In 1957, Giuseppe Tomasi, Prince of Lampedusa, the last member of a great Sicilian family, died childless, impoverished and unknown, leaving behind him a recently completed manuscript of a novel. 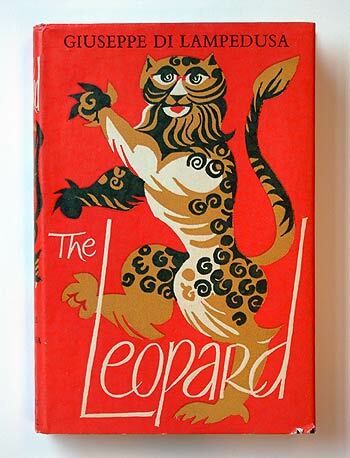 The following year the novel, The Leopard, was published to acclaim and is now recognised and one of the finest works of twentieth-century literature. Five years after its publication Luchino Visconti made his celebrated film starring Burt Lancaster and Claudia Cardinale which won the Palme d’Or at the Cannes film festival. In the book Don Fabrizio’s, the Leopard, closest and most intimate relations, family and counsellor reveal the passing of his world – a symbol of the change that came about during the republican unification of Italy in 1860. His support for his romantically inclined nephew, Tancredi, allows his family to wed the beautiful daughter of the uncouth, newly moneyed Sicily in the figure of the mayor of the town where his country palace is situated. The old feudal system is dying. But Don Fabrizio clings on to an ancient rule – ‘we must change to remain the same’. Playwright and screen writer, Michael Hasting’s new adaptation views the Prince from the prism of his family, servants and his confessor and takes the story to its conclusion twenty years after Don Fabrizio’s death.